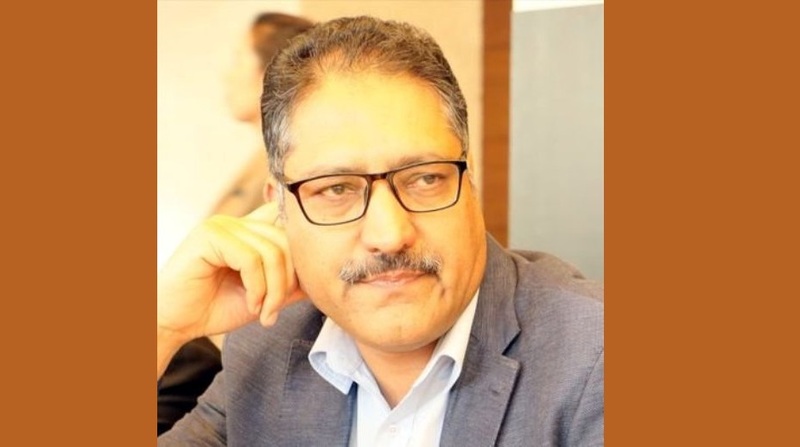 Pakistan has condemned the assassination of veteran Indian journalist Shujaat Bukhari, who was gunned down outside his office in Srinagar in Jammu and Kashmir on Thursday. Fifty-three-year-old Bukhari, the editor of English daily ‘Rising Kashmir’, was shot dead soon after he boarded his car from his office located at Press Enclave in the heart of the city centre – Lal Chowk. Bukhari, survived by his wife and one son and a daughter, was instrumental in organising several conferences for peace in the Kashmir Valley. The unidentified militants, believed to be three in number, were waiting as it is believed that they had the knowledge about the time Bukhari was to leave office.